The garage serves as a versatile space for every member of the family, storing bicycles, outdoor accessories, caustic chemicals, and more. Many homeowners love the convenience and capabilities of this room, yet many neglect to give this space the care it deserves. If you’re one of the many happy customers that benefited from our quality concrete finish services in Bakersfield, you likely invested in a concrete flooring solution for the purpose of longevity. It pays to keep those floors shining! 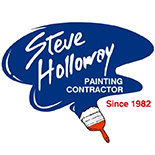 Steve Holloway Painting is here to serve as your professional painters for any job in Kern County and the surrounding areas. We’re dedicated to providing the best outcome for any home, and we’ll happily work with you to find the best solution for your floor system, including epoxy, floor paints, and more. Today, we’ll discuss a few quick tips to keep you on track once our concrete floor coating has fully cured. If you’re ready to get started finding a durable, easy-to-clean concrete finish, be sure to call us today! 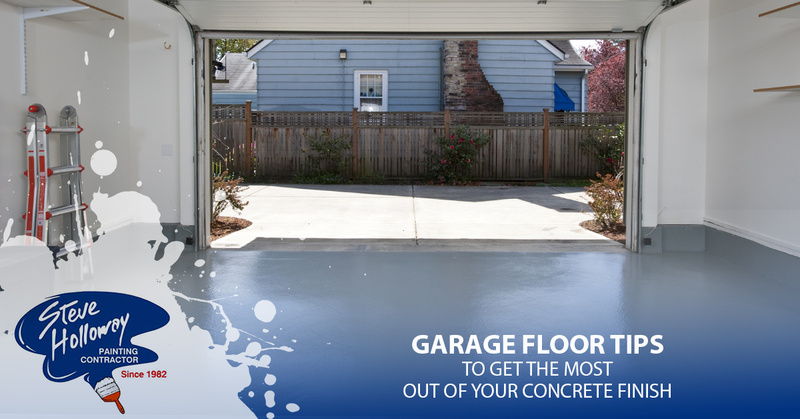 The seamless finish of your garage floor is made to keep moisture and stains out, but long-term exposure can be problematic. Spills can consist of oil, coolant, gasoline, cleaners, solvents, aerosols, and more, and may begin to eat at the finish of your floor. In the short term, leaks and spills can become a slipping hazard. Long-time spills may not stain your epoxy flooring, but it will certainly begin to dull. After sealing out your concrete’s porous elements, your floor coating will be easier to sweep and maintain than ever before! Brushing away all of the dust and other particles settling on your floor system will eliminate much of the wear and tear produced by friction, as years of walking and driving on dirt can add up. We recommend sweeping your floors regularly, especially before mopping. 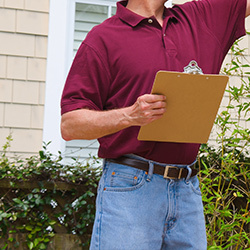 Weekly cleanups can help to clean the space, clear the air, and freshen up your outdoor workspace. Utilizing a gentle, effective cleaner to regularly wash your garage floor will deliver amazing results that you can be proud of for years to come. In many cases, you can rely on a mop, squeegee, or specialized broom to remove any grime or grease. A full washdown ensures that your floors are clean and clear from any dangerous chemicals, and it leaves a beautiful shine that will be sure to catch the attention and admiration of your neighbors. While the same maintenance routines can help a variety of floor systems, it’s important to remember that different finishes will consist of different properties. 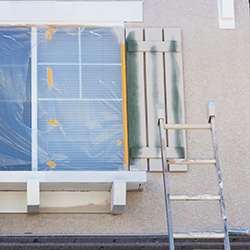 Therefore, it falls on you as the consumer to deploy any product-specific tasks recommended by the manufacturer or directly given by our painting contractors. 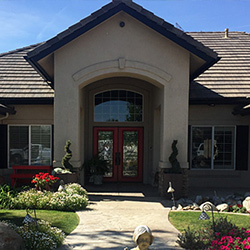 Steve Holloway Painting is here to deliver amazing results, and our complete painting and concrete finishing services in Bakersfield can help to provide long-lasting quality for your home. Contact us today to learn more about our services, and be sure to ask us about our garage floor coatings!